A short term disability is a medical condition that leaves an employee unable to work for a temporary amount of time. This medical condition must be certified by a medical professional. In Kentucky, short term disability insurance is not guaranteed, and there are no laws protecting employees with short term disabilities. However, there are federal protections and other benefits that an employee can use if he is temporarily disabled. According to Kentucky Revised Statute 344.040, it is unlawful for any employer to discriminate against a person with a disability. This means that an employer cannot fire an employee who can show that he is unable to work. However, Kentucky state law does not guarantee that the employer must pay any income to an employee with a short term disability. What Constitutes Full-Time Employee Status in Virginia? Kentucky's Social Security Service defines "disability" as an inability to work which is expected to last for at least 12 months. Short term disabled workers who cannot meet this definition are not protected by Kentucky's Social Security laws and will not receive Social Security benefits. Some Kentucky companies voluntarily offer short term disability coverage, but employees are usually required to pay for it as an addition to health coverage. For injuries that occur on the job, Kentucky's worker's compensation law requires that the employee receives medical benefits and disability pay. 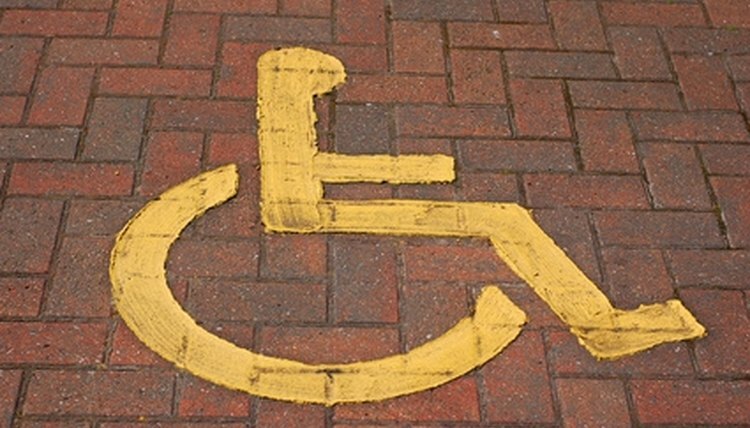 If a person was not disabled while on the job, there may be some federal protection. Some employees may be covered by the federal Family and Medical Leave Act. This Act stipulates that employees with a verifiable "serious medical condition" may be eligible to receive 12 weeks of unpaid leave. Based in San Francisco, Kara Chance is currently a researcher and legal assistant. She started writing professionally in 2002, and her articles have appeared in "Business Wire," "Ecology Law Quarterly" and the "Daily O'Collegian." She has a Master of Arts in English from University College-Dublin, and a Bachelor of Arts in literature from Oklahoma State University. Chance, Kara. "Kentucky Short Term Disability Laws." , https://legalbeagle.com/6664546-kentucky-short-term-disability-laws.html. Accessed 19 April 2019.